After nearly a month of confusion and panic, the government now says it “probably overreacted” in its response to stories of contamination in milk powder imported from New Zealand. The minister added, however, that a government always erred on the side of caution in trying to protect consumers. In early August, Sri Lanka stopped the import of milk from New Zealand after discovering trace amounts of dicyanamide (DCD) a fertilizer additive, in four batches of milk sold by several firms. Concerns were also expressed on the presence of whey protein, a natural byproduct in cheese production. The specifics and technicalities of the issue will continue to be debated for weeks. Ensuring food safety is vital, and constant vigilance is needed – both on imported as well as locally produced food and beverages. The health and consumer protection authorities must safeguard the public from known and likely health hazards. And informed and balanced media coverage is needed so that the policy and regulatory processes are not hijacked by special interest groups with their own agendas. We all want to be safe — not just from various toxics but also from assorted protectionists and ultra-nationalists. What is the role of medical doctors and other scientifically trained professionals in such vital debates on public health and safety? How best can they conduct themselves in contentious policy issues with broad implications? The Government Medical Officers’ Association (GMOA) – a trade union of public sector doctors – was vocal in the milk food debate. They held press conferences and issued several media statements (in Sinhala only, available at www.gmoa.lk). Maintaining some pressure is certainly necessary, especially in view of bureaucratic apathy and alleged corruption in the health sector. But is it sufficient? Is breathing hot air the best they can do? In media statements, the GMOA bashed both the health ministry (their favourite whipping boy) and multinational companies (also a popular target). One dated August 21 claimed deliberate ‘poisoning of our people’ — a serious crime, if true — and called for harsh penalties for the offenders. Does such politically charged and conspiracy-laden rhetoric enrich public discourse beyond scary headlines? And why haven’t we heard from the Sri Lanka Medical Association (SLMA), the oldest professional medical association in Asia? Theatrics might earn 15 minutes of fame in these days of 24/7 news coverage, but there is no substitute to knowledge-based and rational advocacy of public interest causes. Today’s public health activists should pause and reflect on how an earlier generation mixed evidence, argument and passion to make change. They can start by taking a closer look at the advocacy strategies of Dr Seneka Bibile (1920 – 1977), whose legacy continues to inspire public health activists worldwide. 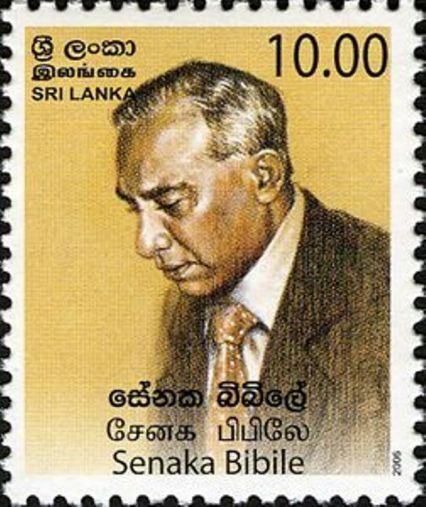 Dr Bibile became Sri Lanka’s first professor of pharmacology in 1958, and founder chairman of the State Pharmaceutical Corporation in 1971. He formulated Sri Lanka’s drug policy, which later became a model for policies based on rational pharmaceutical drugs use in other developing countries. It was also adopted by the World Health Organization, WHO. The key to his successful policy advocacy was sound scholarship tempered by a chosen worldview. He had socialist and nationalist leanings, but that didn’t affect the rigour of his science. By the time of his premature death at 57, Dr Bibile had unleashed a formidable genie. Some of his colleagues and students have sustained advocacy for rational drugs through the WHO’s inter-governmental forums and other professional or activist circles. 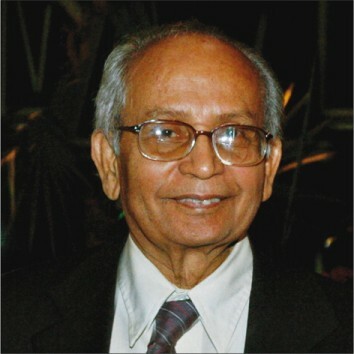 Dr Kumariah Balasubramaniam (1926 – 2011), a pharmacologist mentored by Dr Bibile, went on to work with the UN Conference on Trade and Development (UNCTAD), and later with Health Action International Asia-Pacific (HAIAP) in Penang, Malaysia. Two years ago, Dr Balasubramaniam’s obituary in the prestigious medical journal The Lancet described him as “one of the world’s most knowledgeable and resolute health activists”. I remember Dr Bala (as he was widely known) as an unassuming and amiable person at public forums and when I spoke with him as a young reporter. A passionate campaigner, he engaged everyone – including representatives of the pharmaceutical industry. He won’t fit well into today’s megaphone advocacy feeding the fleeting news cycles. Many Lankans – including some doctors – haven’t even heard of the man. Yet, writing in the Ceylon Medical Journal in 2007, senior medical academic Dr Colvin Goonaratna called Dr Bala “the Sri Lankan medical doctor who has had the greatest worldwide impact”. Today, others quietly persist with rational drugs policy advocacy with evidence, rational arguments and alliance building. Among them is pharmacology specialist Dr Krisantha Weerasuriya, Secretary to the Expert Committee on Selection and Use of Essential Medicines at WHO. Drs Bibile and Bala became effective public intellectuals by rooting their advocacy within a progressive framework, but they never diluted their science with crass populism. Getting that balance right is a big challenge for all activists. As speculation spreads at the speed of light with electronic and web media, unbiased public intellectuals are needed more than ever to explain technical complexities to avoid mass confusion and policy blunders. Sometimes expert assessments can contradict popular sentiment or media hype. How we react in such situations shows up our collective psyche. A prime example was when the popular monk Ven. Gangodawila Soma died in December 2003 while visiting Russia. Some of his followers argued that his death was part of a larger ‘conspiracy against Buddhist revivalism’. 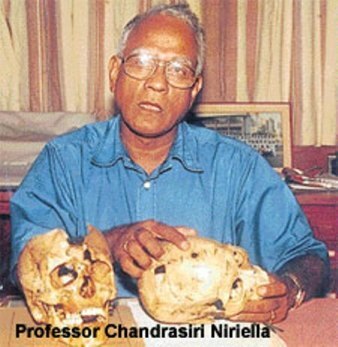 However, the post mortem conducted by a team of forensic medicine experts – headed by Professor Chandrasiri Niriella, Sri Lanka’s leading authority on the subject at the time – determined that death had occurred from entirely natural causes. Not everyone was convinced by this – because it didn’t support their conspiracy theory! I heard from the late Prof Niriella’s family how he came under much pressure. While no one doubted his competence, his integrity and loyalty were questioned. Bibile, Balasubramaniam and Niriella. May their tribe increase! This entry was posted in Agriculture, Business & Commerce, Conspiracy Theories, Disaster Communication, Environment, Environmental management, Journalism, Media, Public health, Public perceptions, Sri Lanka and tagged dicyanamide (DCD), Dr Carlo Fonseka, Dr Colvin Goonaratna, Dr Krisantha Weerasuriya, Dr Kumariah Balasubramaniam, Dr Seneka Bibile, Dr Tissa Vitharana, Dr Zafrullah Chowdhury, food safety, GMOA, Gonoshasthaya Kendra, Government Medical Officers’ Association, Health Action International Asia-Pacific, health hazards, import of milk from New Zealand, Professor Chandrasiri Niriella, public intellectuals, rational drugs use, SLMA, Sri Lanka Association for the Advancement of Science, Sri Lanka Medical Association, Sri Lanka’s drug policy, The Lancet, UNCTAD, Ven. Gangodawila Soma, WHO, World Health Organisation. Bookmark the permalink. 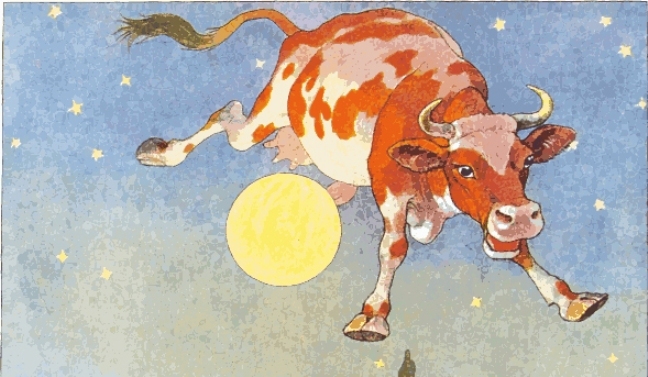 6 Responses to When Worlds Collide #81: Who Added Conspiracy to Our Milk? A note by me titled “Milk matters” will hopefully appear in the Island on Monday. It tries to validate science in dealing with technical issues – superior to slogans, narrow populism an melodrama! The GMOA position is anchored on some kind of dietary allocation that suggests that Sri Lankan are consuming more milk than they NEED. Minister Ranawaka’s position is also anchored on this premise. This displays an ignorance of the concept of the average. Some may be over consuming and others under consuming, irrespective of the average. So while we may draw general conclusions about consumption levels, based on longitudinal data (e.g., consumption is increasing) or benchmarking with peers. But what is more worrisome is the underlying premise that Ranawaka or GMOA know what we should consume. These people have no respect for consumer sovereignty. They are still living in the Gosplan culture that we lived through until 1977.